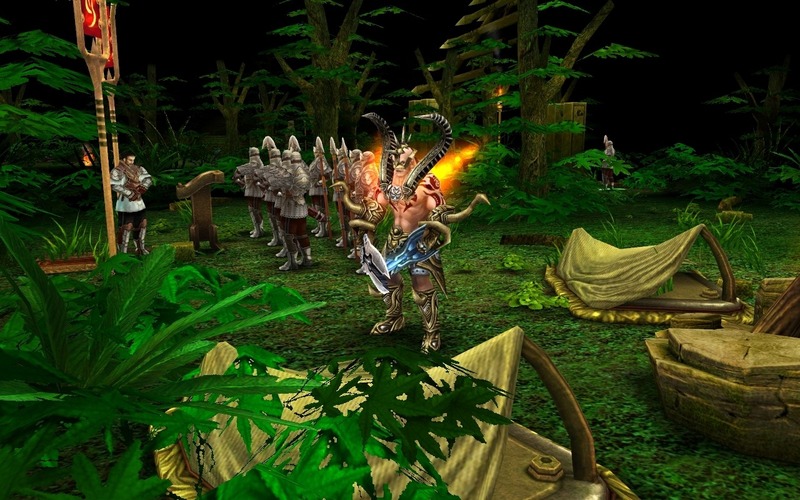 Warrior epic is an action based 3D fantasy MMORPG. 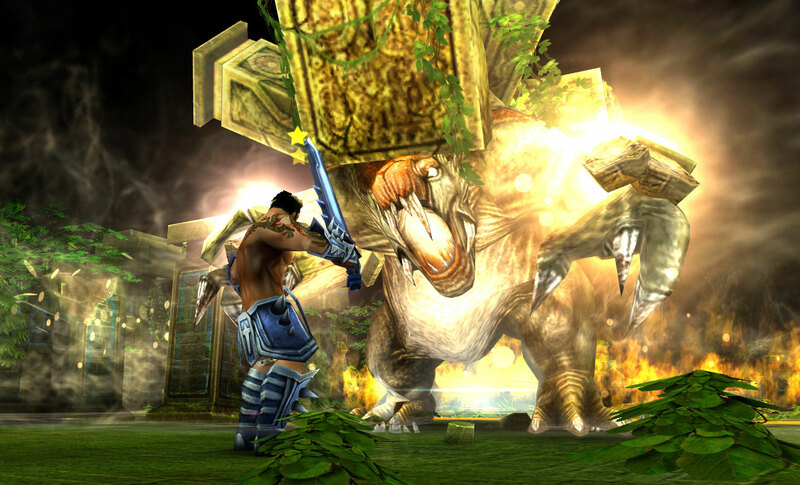 In the game, players will assume command of a Warrior Hall from which they manage their characters adventures. 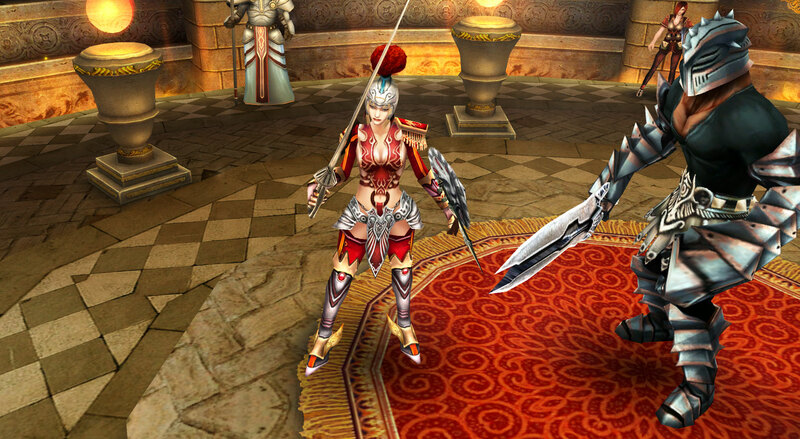 They can recruit from a wide array of Warrior Classes, each with its own style of play. 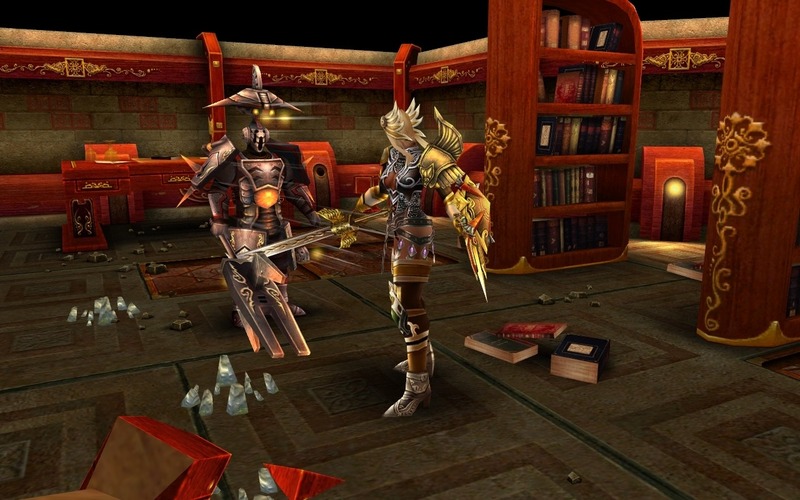 The Classes and the Hall itself can be upgraded visually as well as functionally. 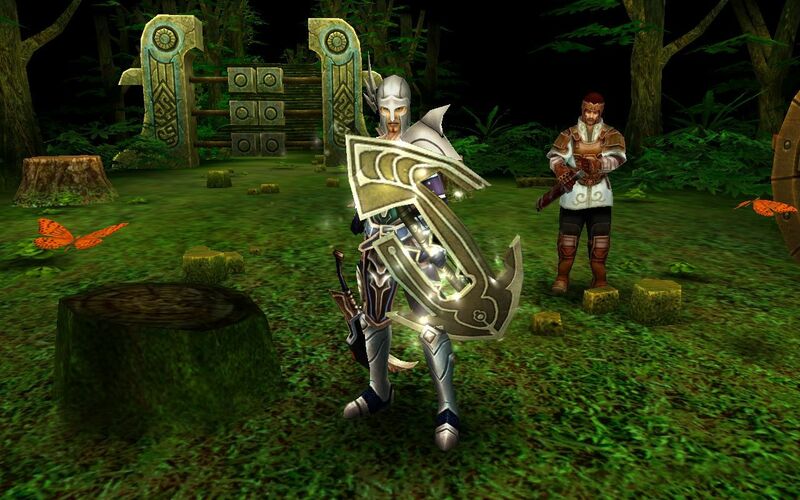 Players adventure together in multiplayer campaigns, adventure mode, solo quests and PVP. 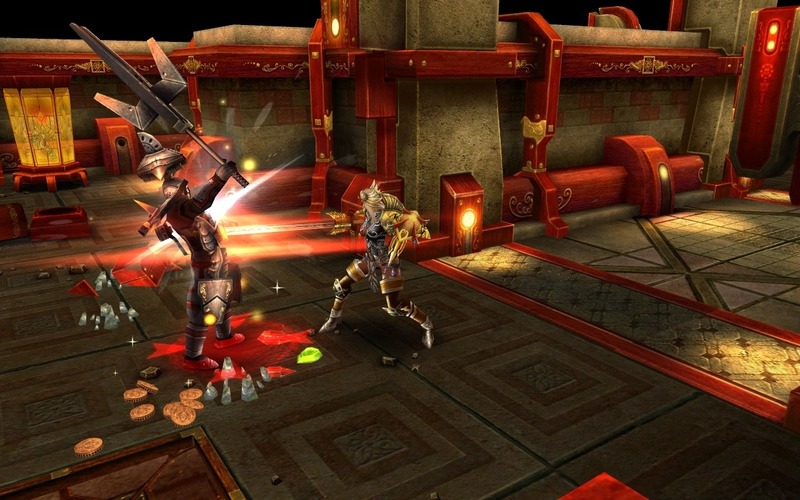 The game offers six classes namely Assassin, Devotress, Dungeon Archer, Illusionist, Pangolan and Pit Fighter to players with the entire game play divided into small sized mission. These dozen missions are repeatable in nature and upon its closure rewards with valuable items and experience. Splendid cinematography by which the game begins and the music played brings amusing touch to the game though the story telling after the beginning is weak. 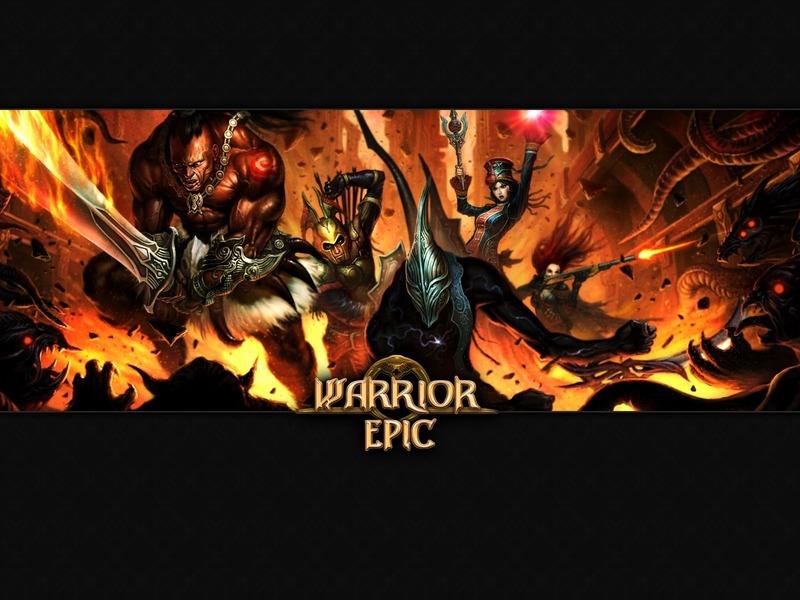 In totality with its high speed combat, warrior of epic provides a moderate experience which attracts the particular segment. i hate it when a great game shuts down i hope there will be a private server. the game is shut down!